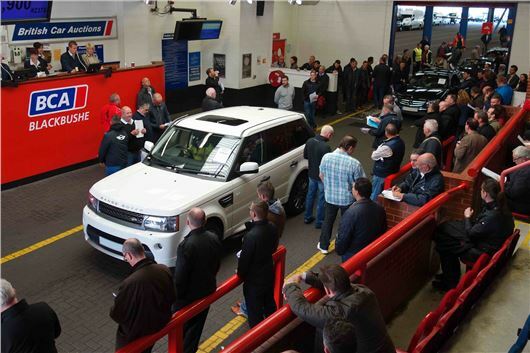 The average sale price of a part-exchange used car rose by more than eight per cent in February compared to January, leading to bigger profits for dealers. That’s according to a report by automotive data analyst Manheim UK, which reveals that the average selling price of a part-exchange car during the month was £3536. The reason for this rise was two-fold: firstly, the age and mileage of part-exchange cars dropped to 102 months and 78,225 miles respectively (from 103 months and 79,316), and secondly, buyers are “rushing to summer season vehicles,” according to Manheim. Ten car categories were studied, with five of them showing an increase in average selling price in February – the biggest being the supermini segment, with an average selling price of £5880. Manheim predicts that the March plate change will impact used car values with “an increased volume of good quality, old reg vehicles [entering] the marketplace,” said Wiseman, who suggests that dealers “make condition a top priority” in achieving the best price for their used cars. Looking for a cheap used car? Click here for our top 25 used buys for under £2000.